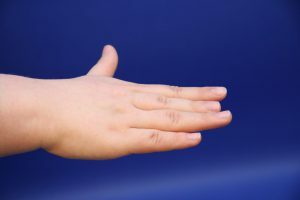 Polydactyly or syndactyly can also be found in combination with brachymetacarpia. Any associated problems will need to be addressed either before or during treatment of the short finger. Treatment for brachymetacarpia includes lengthening the short metacarpal.